VRdemo_Max Cunningham from Max Cunningham on Vimeo. 3d art reel Max Cunningham from Max Cunningham on Vimeo. I'm a game artist/developer who is based in the SF bay area. I trained at the Academy of Art in San Francisco, California with a major in 3D games and Animation. After graduation I gained various games industry experience working as a 3D artist in different projects. I've worked on Microsoft HoloLens, iOS games, Android, and PC with Oculus Rift and HTC/Valve Vive. 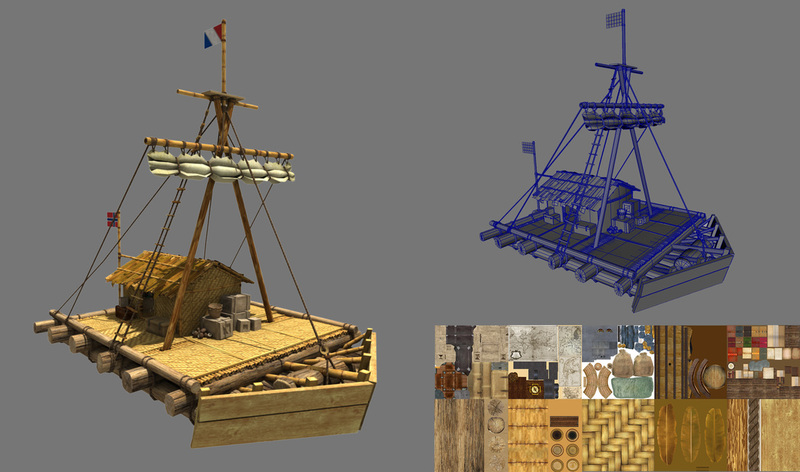 My skills are concept design, 3D modeling, texturing, rigging, animation, and effects. The software tools that I use are Unity, Maya, Z-brush, 3D Coat, Photoshop, and After Effects. My love of games has been growing with next generation VR technology. I'm currently working in AR industry in San Francisco. I'm excited to bring new products to audiences. Contact me if you have any comment, feedback, or just conversation! Created a room scale VR game and released it on Steam and the Oculus store. Game title: "Hoop Route". Game designed and built for the HTC Vive click here and Oculus Rift click here. Game title: "Little Leaf". Launched in 2015. Targeted hardware: Galaxy Note 4 and Gear VR. I designed and developed an experience for the Samsung Gear VR headset. 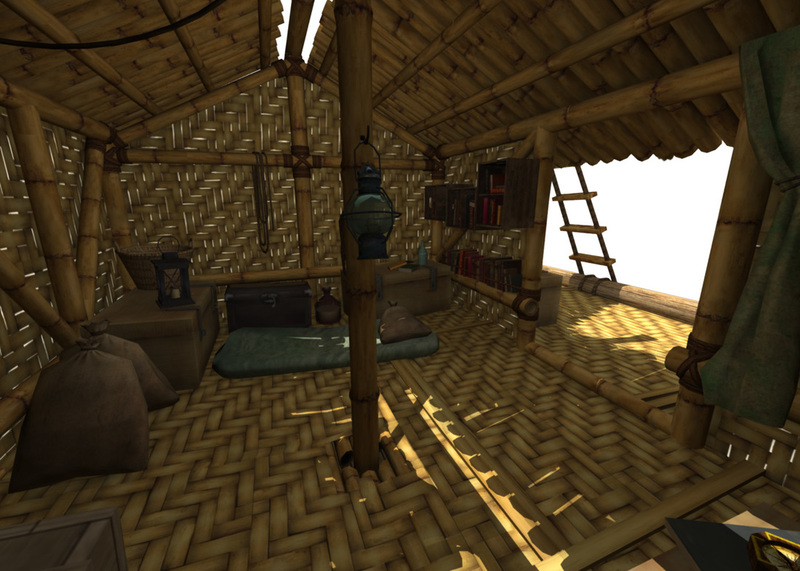 Experimented with children storytelling and hands free player interaction in a VR environment. 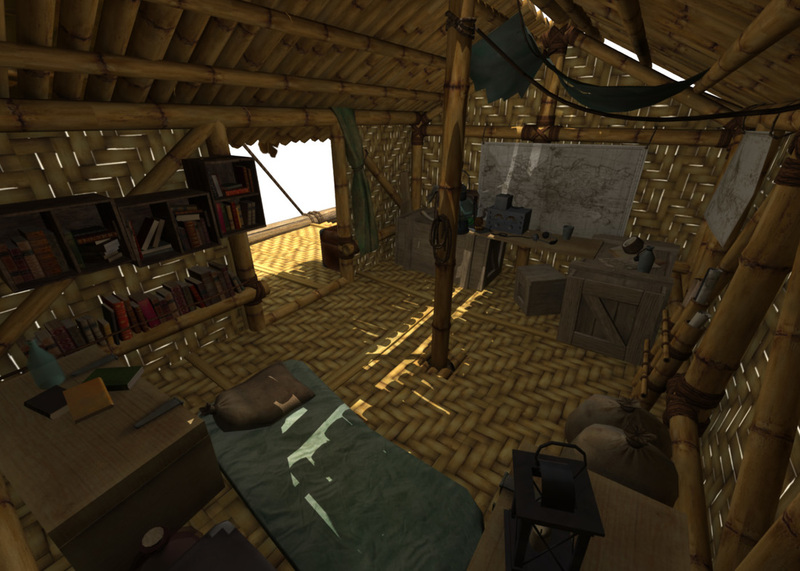 Kon Tiki - VR game experience for PC, in the theme of "Drifting alone on the ocean". 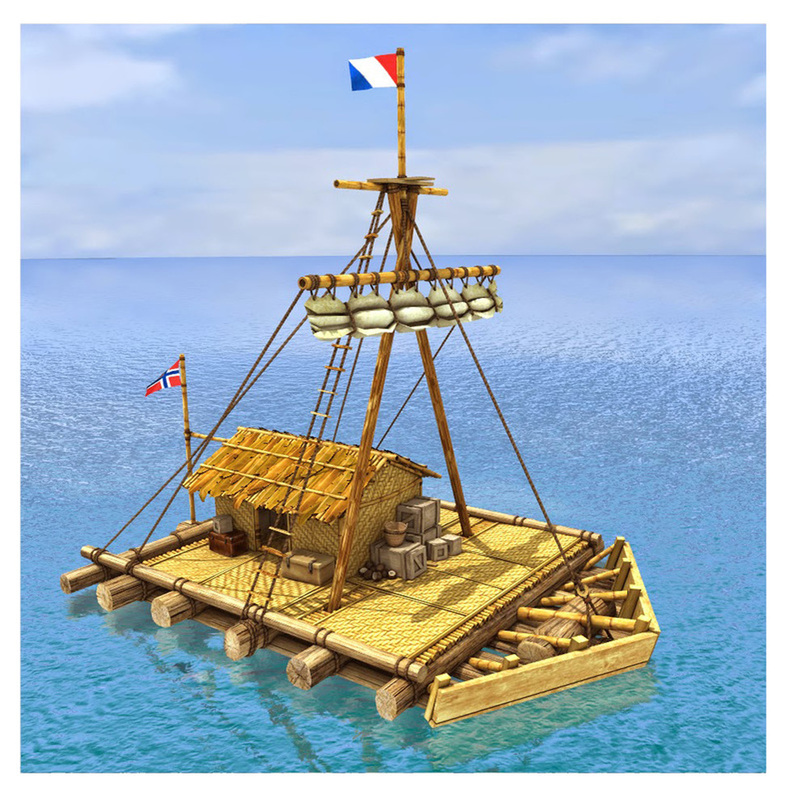 I created 'Alone at Sea' inspired by the film 'Kon Tiki'. Copyright © 2017 Max Cunningham. All rights reserved.